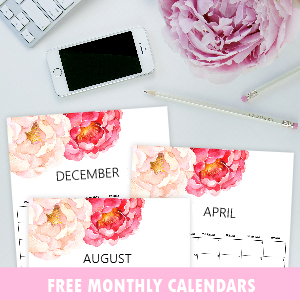 Free Printable October Planner and Bullet Journal! Thinking of planning your October ahead? You sure should be! 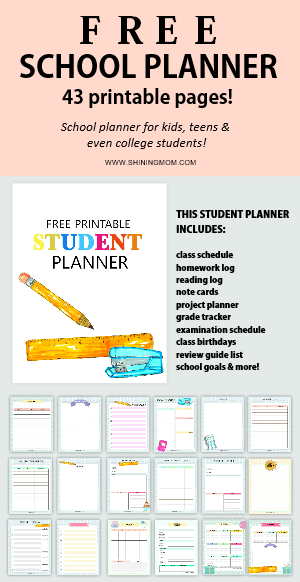 It’s another great day here at Shining Mom because your October planner is out today! It’s a colorful and refreshing one, I must say. 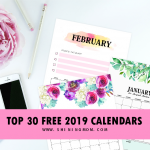 It’s designed to help you organize your schedule and to boost your productivity all through the month. 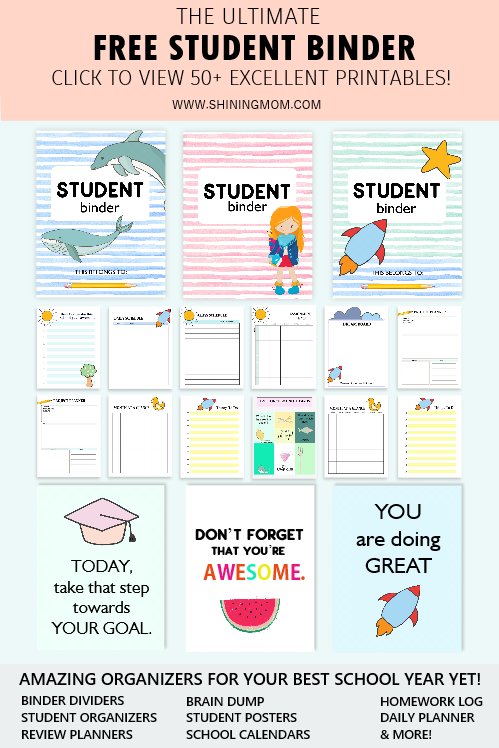 Oh, I’ve also included bullet journal templates for the BuJo fans out there! 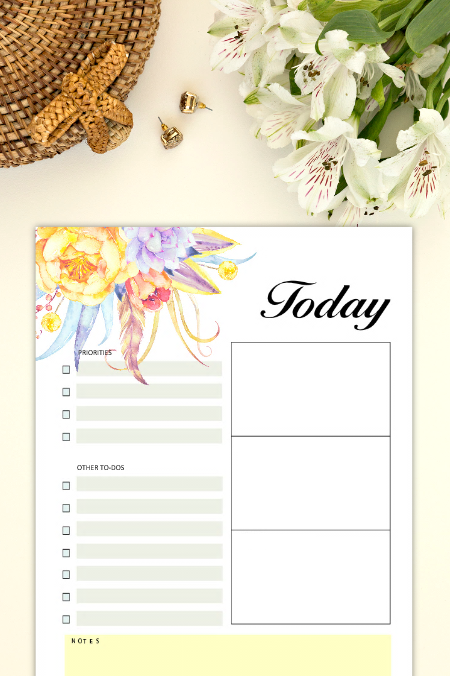 Yes, it’s really a happy day for everyone so get ready to print this lovely freebie! Hello, friends! 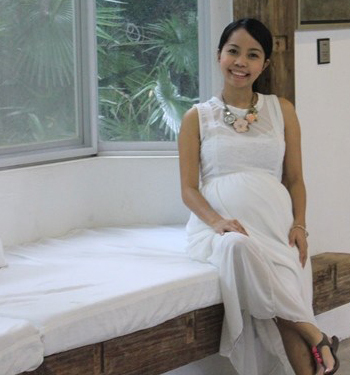 Welcome back to Shining Mom! 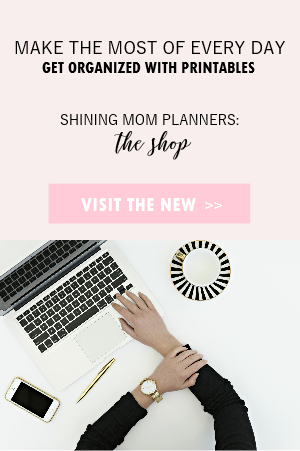 I thought of releasing your monthly planner a bit earlier than usual because October is going to be a busy month, I know! We’re now entering the last quarter of the year and your list of to-dos before the year ends can be extra long! Oh, how time flies, isn’t it? 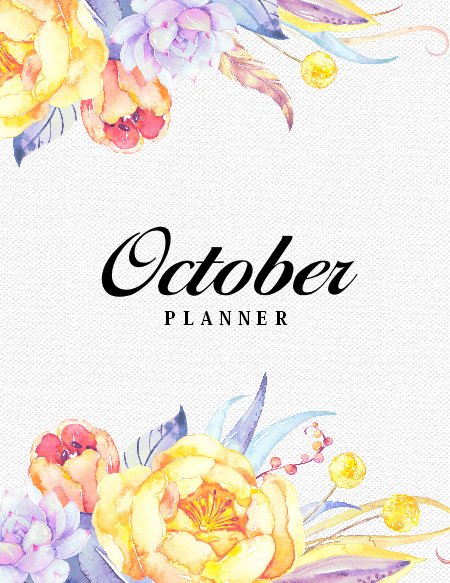 Because your October is going to be extra busy, I also made sure to add extra colors to your planner for this month. 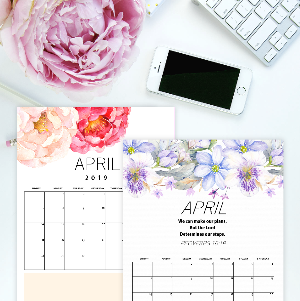 I added colorful bunches of flowers by Octopus Arti in designing your planner to keep you inspired and motivated monthlong. 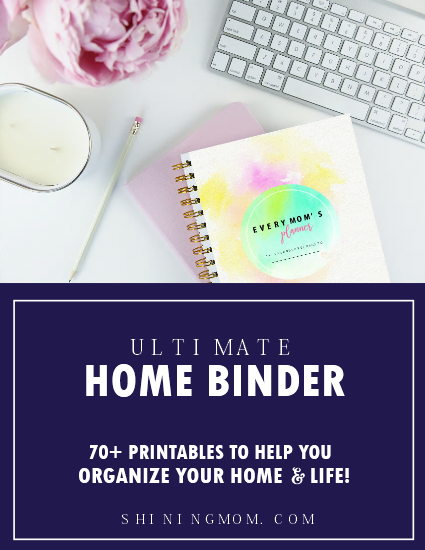 There’s nothing like organizing your days ahead on lovely cheerful pages! Let’s view the pages I included? The cover pages are of course pretty! I’ve included two cover options for you. 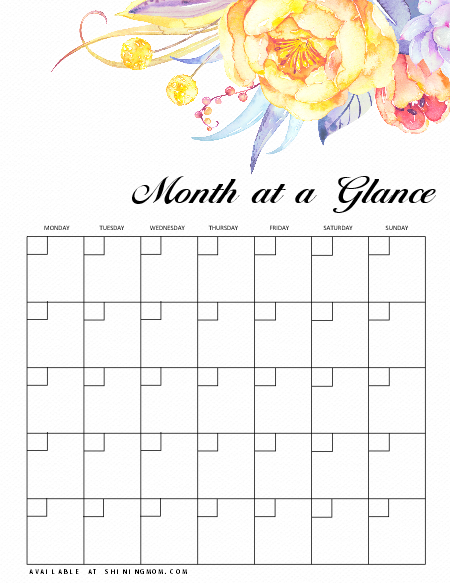 The cover page below if for your monthly planner and the other one (which you can find in your download) is for your bullet journal. Facing each day with a clear plan will make you feel confident, and for sure, extra productive. 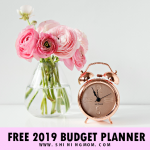 I’ve included daily planning templates in your October planner that will let you identify your priorities for the day, list your other to-do’s, and the things you need to accomplish. Here’s the sample copy. 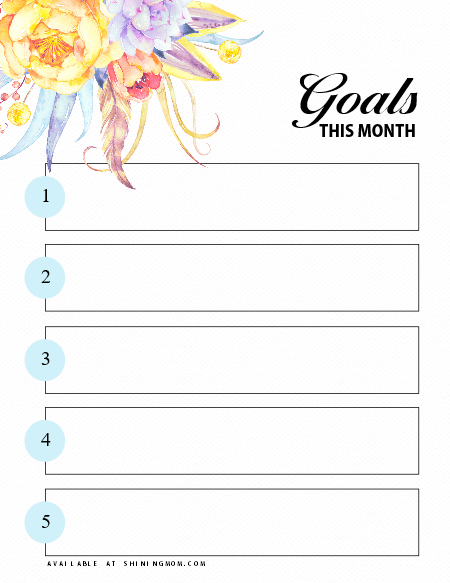 I did not forget to include a goal-setting page, of course! There’s nothing like entering the month with clear goals! Before anything else, jot down your top 5 priorities for October. I love doing this, how about you? Next up is a month-at-a-glance page which is usually the most used page in my planner. I love using this page because it allows me to easily view what I am supposed to accomplish on a daily basis. 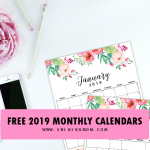 While this page comes undated, you may also opt to snag free dated monthly calendars for October here. All these, and a whole lot more! 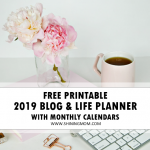 The free printable October planner/ bullet journal that I am sharing with you includes over 10 lovely pages that are all ready for printing. Excited to have yours? 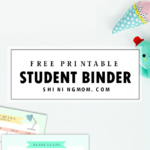 Here’s how you can snag this freebie plus some printing reminders! 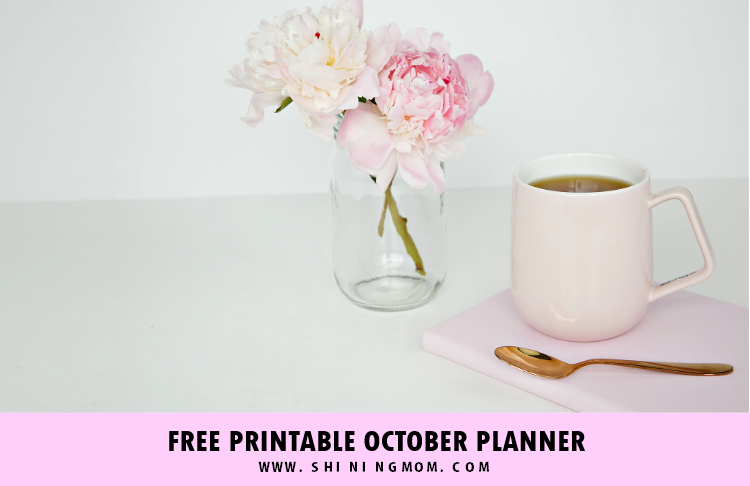 Download the free printable October planner HERE. Use the planner to crush your October goals! Have an awesome October and thanks for dropping by! See you again soon?